← $40,000 Unlocks Vivian Gale as a Babes Choice! TARGET ACQUIRED – Bug Spray! Bug Spray is in the mix now after passing $45, 000 so we’re on to $50K next to bring Tetsu Ko all the way from the Far East! This fantastic design is created by Tim Collier. 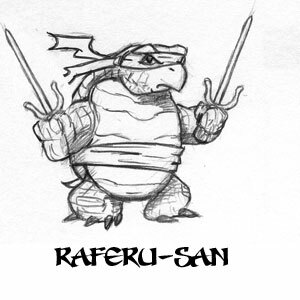 If we reach the goal to unlock Tetsu Ko you will also get one Rafaeru-san sidekick in every BOMB KIT for absolutely FREE! 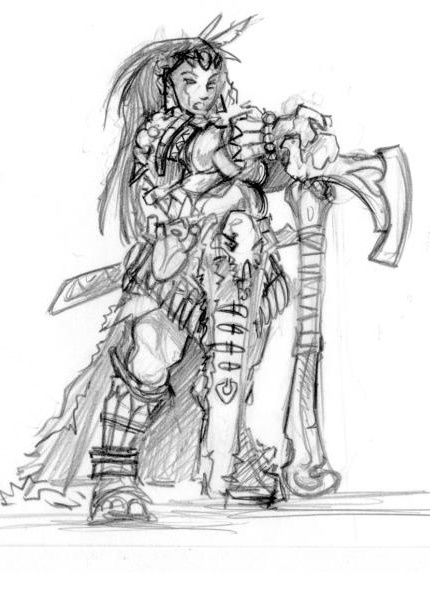 $55,000+ Adds Nowada, Warrior Queen from the darkest jungles of the past. If we reach the goal to unlock Nowada she can join your tribe as an additional Babes choice at any level that has a Babes choice as a reward. 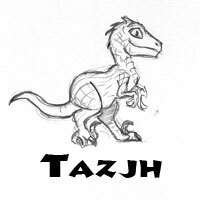 We will also include one Tazjh Hatchling Sidekick in every BOMB KIT for absolutely FREE! We have now added a whole set of Sidekicks! 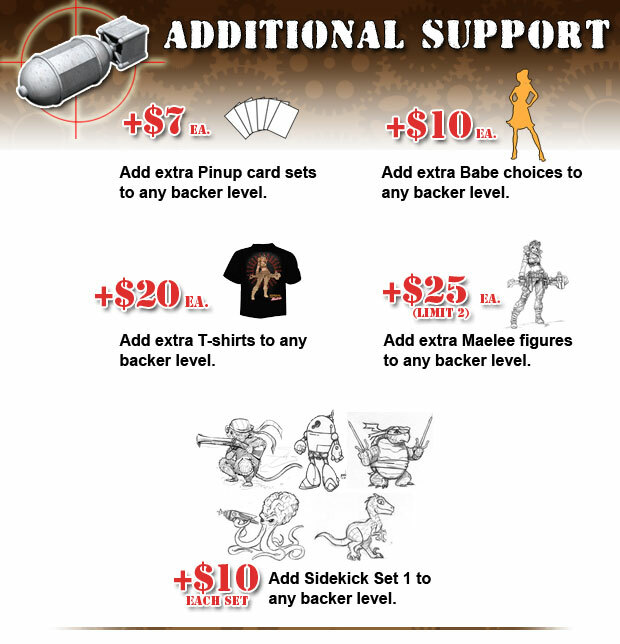 If we reach the appropriate pledge goals you may be receiving some of the Sidekicks as part of the BOMB KIT pledge level for $75 at no additional cost. 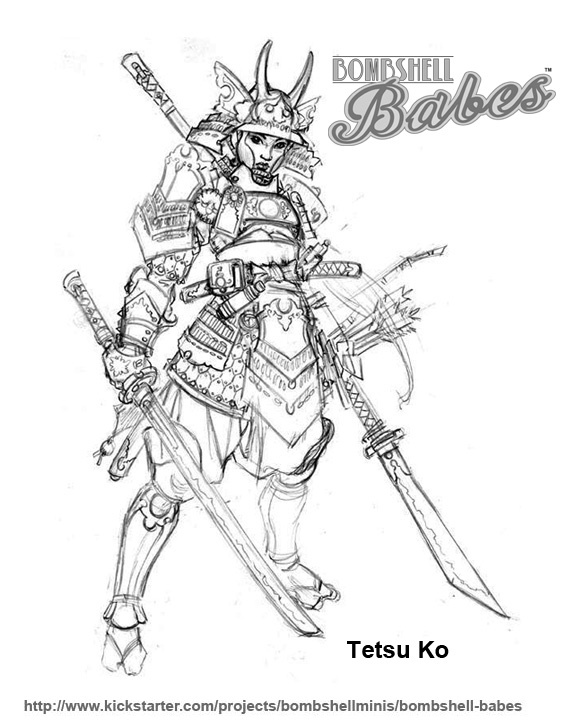 Now you can add an additional amount to your existing pledge to cover the cost of an extra set of awesome Sidekicks for your Babes! You may add them on at ANY pledge level in unlimited quantities. They are only available as an add-on as a complete set of five Sidekicks.